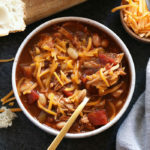 As one of my favorite fall and winter healthy slow cooker recipes, our Crockpot Chicken Chili is so easy to put together. 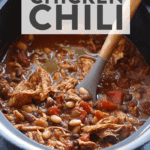 Plus, this easy chicken chili is packed with protein, fiber, and so much good flavor! This post is sponsored by Ancestry. I was compensated and all opinions are my own. Thank you for supporting Fit Foodie Finds! First things first…Today we are back partnering with our friends at Ancestry because guess what?! I still obsessed with all of the things I learned about my DNA and heritage AND, so many other great features have been released since I first got my results! AncestryDNA uses years and years of science and data to allow you to not only discover your ancestors and family history from around the world but now to uncover traits and attributes that you inherited from your ancestors. That’s right! AncestryDNA is able to tell you which parts of your DNA can influence your sensory and appearance traits. Think about how you perceive sweets compared to others and how thick your hair is. These traits all come at least partly from your DNA! Appearance: Finger length, cleft chin, earlobe type, earwax type, eye color, freckles, hair color, hair type, hair strand thickness, iris patterns, male hair loss, skin pigmentation and unibrow. 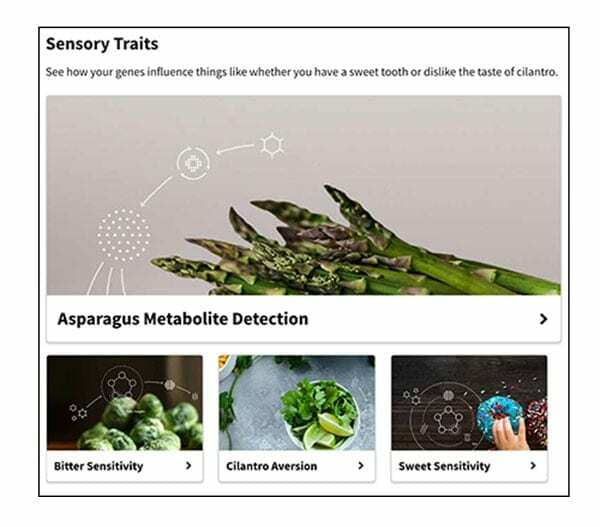 Asparagus Metabolite Detection: I notice a distinct smell in my pee after I eat asparagus. Totally true! Bitter Sensitivity: I am more sensitive/aware to bitter foods such as kale and brussels sprouts. I find that I really want to cook these foods down more than other vegetables. I couldn’t imagine eating a raw brussels sprout and prefer not to eat raw kale. Sweet Sensitivity: I am more sensitive to sweet foods. For example, if I eat a super sweet piece of chocolate cake, I only want one bite because it’s just too sweet instead of wanting to eat the entire piece! 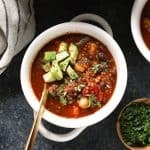 Savory Sensitivity: I am actually LESS sensitive to savory foods, which makes total sense because I can never get enough savory dishes in my life. New customers can upgrade their AncestryDNA kit to include Traits for an additional $10.00 on Ancestry.com and Amazon. Existing customers can purchase the Traits feature for $10.00 through their Ancestry account. This combo makes for THE perfect holiday gift for any family member or friend. 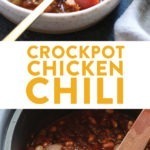 Refrigerator: Transfer chili into a glass container and seal tightly. Refrigerate for up to 5 days. 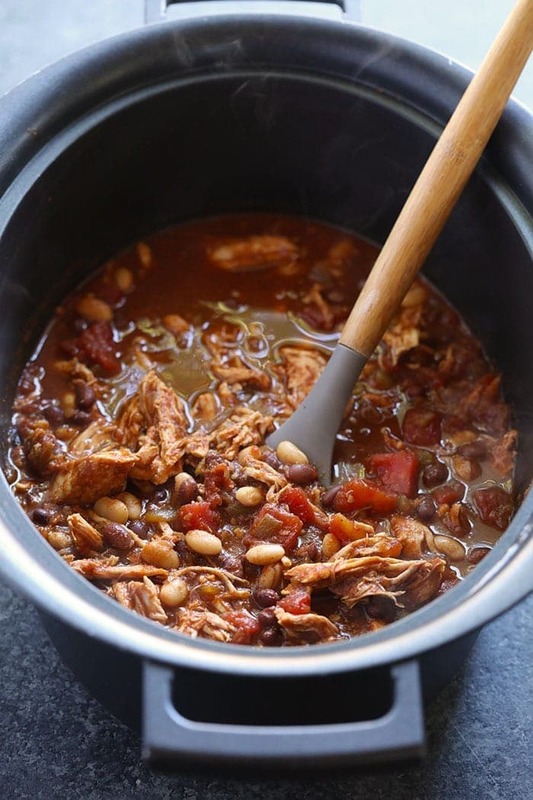 Freezer: Let your crockpot chicken chili cool completely before transferring into a freezer-safe gallon-size bag or Tupperware. Seal and then place in the freezer. Will last for up to 3 months. 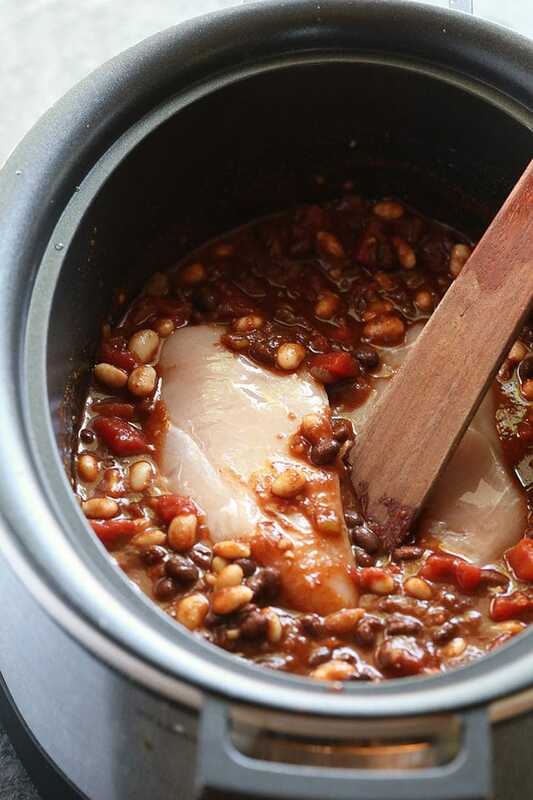 To reheat, let thaw on the counter and then transfer into a large pot or back into your slow cooker to heat up. 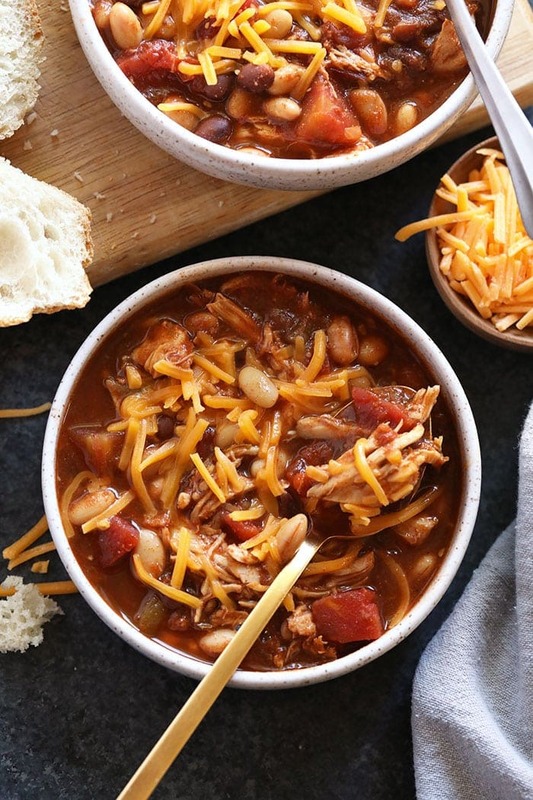 As one of my favorite fall and winter healthy slow cooker dinner recipes, our Crockpot Chicken Chili is so easy to put together. 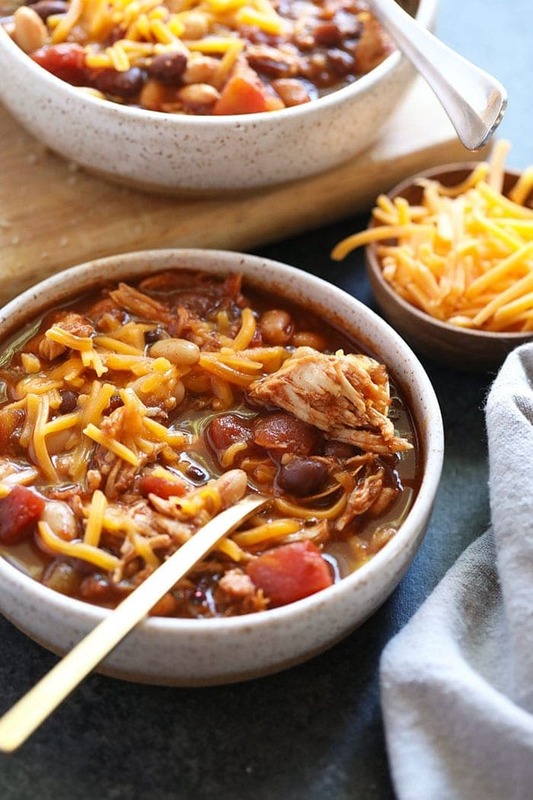 Plus, this easy chicken chili is packed with protein, fiber, and so much good flavor! Then, remove the chicken from the crockpot and shred using two forks. 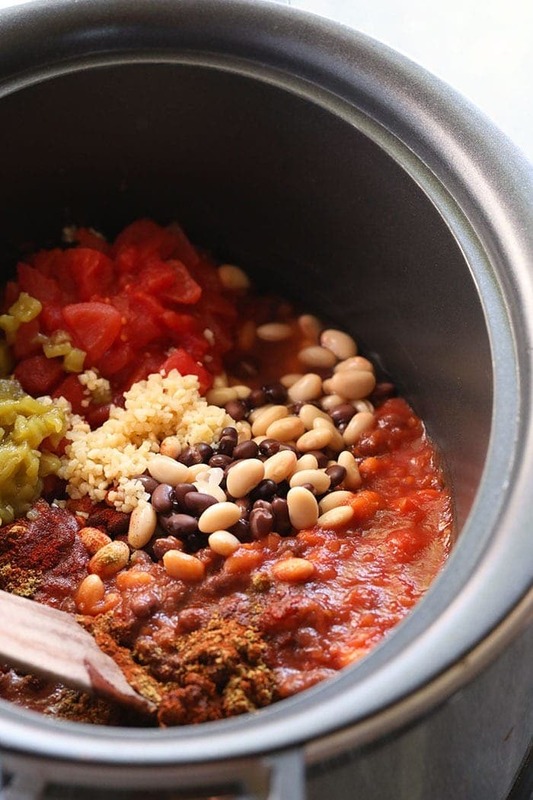 Place shredded chicken back in the crockpot and mix until combined. 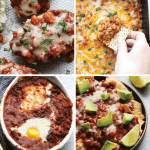 Serve with all of your favorite toppings such as shredded cheese, Greek yogurt, and avocado. This is an excellent freezer meal! Let cool completely and then transfer into a freezer-safe gallon-size bag and place into the freezer. Will stay for up to 3 months. If you like a little bit more heat, feel free to swap hot sauce for the apple cider vinegar.